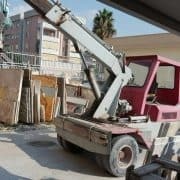 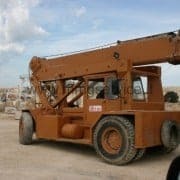 List of used and second hand Mobile Cranes for moving and placing heavy loads. 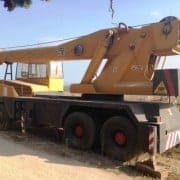 This kind of crane is used in many industrial environments as metalworking, woodworking and everywhere is requested move heavy loads. 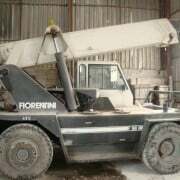 In the stone industry they are used to move slabs and blocks and for containers loading. 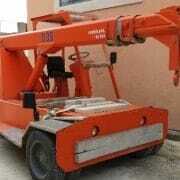 Here you can find a variety of mobile cranes of different capacities and different sizes. 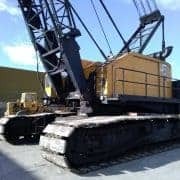 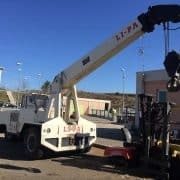 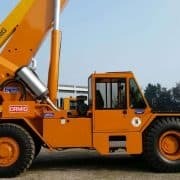 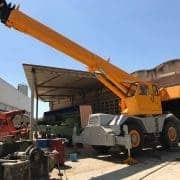 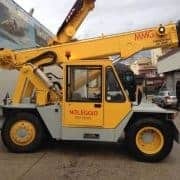 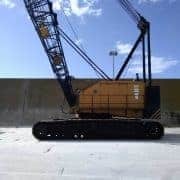 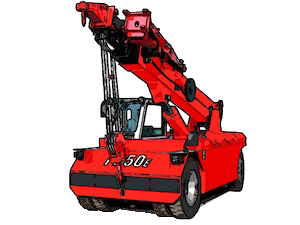 The cranes that can move with the load on wheels are mobile cranes called Pick&Carry cranes, instead cranes with stabilizers are called Telescopic truck cranes. 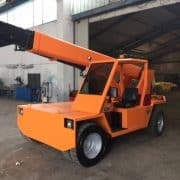 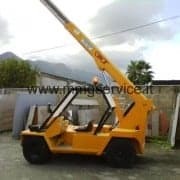 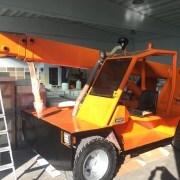 Mobile crane Sard, capacity 30 Ql. 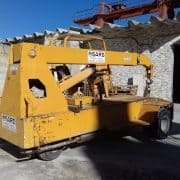 Useful for moving marble, granite or glass slabs. 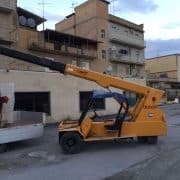 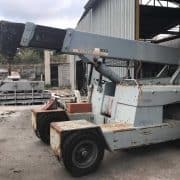 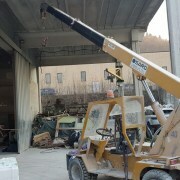 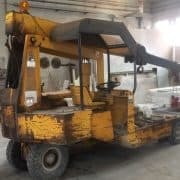 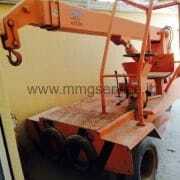 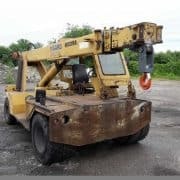 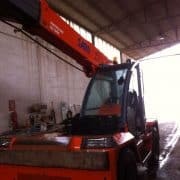 Used Mobile Crane Omar capacity 50ql in good working conditions. 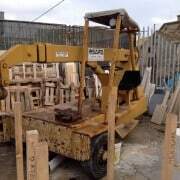 Useful for moving marble, granite or glass slabs. 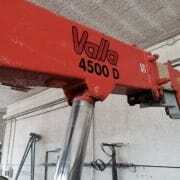 Reconditioned 6 years ago in our workshop.